Paul Klee, Mira Schendal, new etchings and my 60th Birthday! Etching, etching, and more etching! Lynne E. Windsor on Becoming an orphan. Anonymous on Becoming an orphan. Julie Ford Oliver on Becoming an orphan. Lincolnshire. Sketching on my bike. Picasso and Modern British Artists. 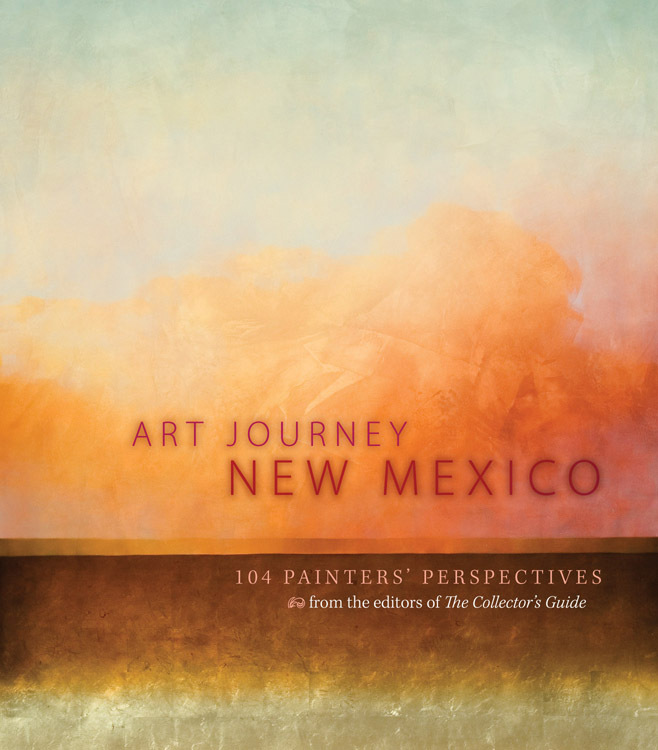 104 artists who live throughout the state of New Mexico have been included in this book ‘Art Journey, 104 Painter’s Perspectives’, which has just been published. Barry and I are honoured to have been included. It really is a beautiful book, we are thrilled with it.